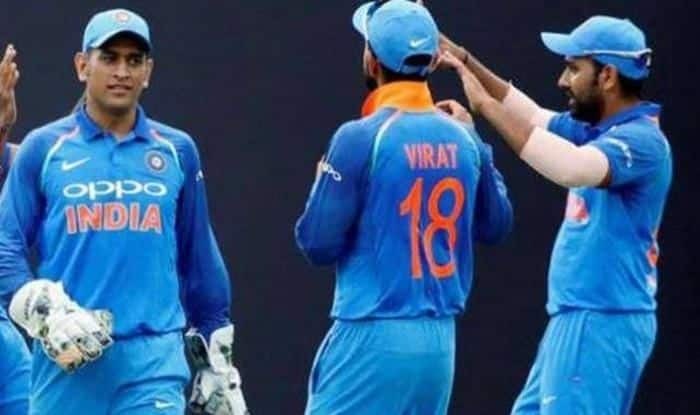 Indian cricket team's iconic trio Virat Kohli, Mahendra Singh Dhoni, and Rohit Sharma are all on the verge of achieving a respective individual unique feat, when they take to the field against Australia. 2nd T20I India vs Australia: Indian cricket team’s iconic trio Virat Kohli, Mahendra Singh Dhoni, and Rohit Sharma are all on the verge of achieving a respective individual unique feat when they take to the field against Australia in Bengaluru on Wednesday. After suffering a narrow defeat in the first of the two-match twenty-over match format, Men in Blue will aim for retribution with a victory. The Ravi Shastri-coached side will look to make amends, in particular from the batting department, as they will be expected to step up from the uncharacteristic display in Vizag where they posted a disappointing 126/7 in 20 overs. All the attention will be on the big names to make a mark on the occasion ahead of the five-match One Day International (ODI) series. Whereas the current captain and former captain- Kohli and Dhoni – will be looking to get themselves 50 T20I sixes. The 37-year-old Dhoni has 49 sixes while Kohli is just one behind at 48. The race for this unique record will be on, when these players get on the pitch in Bengaluru against the Aussies. India are 0-1 down after an inexplicably poor batting performance led to a three-wicket loss in the lung-opener in Visakhapatnam. The below-par 126 with the bat on Sunday denied bowlers a decent shot at securing a win even though the Jasprit Bumrah-led attack did all it could to keep the home team in the game till the final over of the match. India skipper Virat Kohli has already said that his squad composition for the World Cupin May-July is “more or less sorted” but has not ruled out rewarding standout performances over the course of two T20s and five ODIs. Considering the captain’s current frame of mind, both KL Rahul and Rishabh Pant are likely to feature in most of the games against Australia.